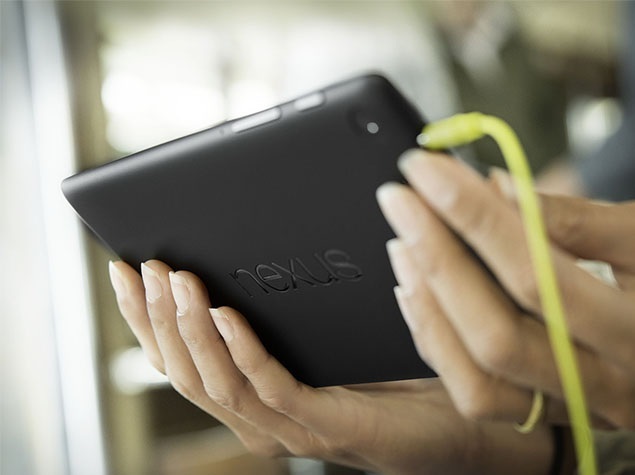 Google is rumored to be working with HTC for the Nexus 8 project. The release date of this device is most likely approaching with newly leaked out information suggesting that the powerful Android L tablet was recently certified. Since last month, numerous reports cited that the new Google Nexus device, which is believed to be HTC Volantis, will be released around October or November time. The release date may help the company to hit the sales periods when more people are going to look for tech gadgets. The device certification took place in South Korea, according to G4Games, which added on its report that HTC is building the stock Android tablet and it goes by the internal name ‘Volantis’ or ‘Flounder’. Also in the latest information, the device model number 0P8210000 emerged, which G4Games noted first came into tech consciousness back in June and courtesy of well-known gadget leaker @evleaks. Though, the supposed South Korean certification lacked most the important specifications and other features. Another leaker by the name of @UpLeaks claimed that the Nexus 8 is a beastly rival for Apple’s iPad Air and Mini. 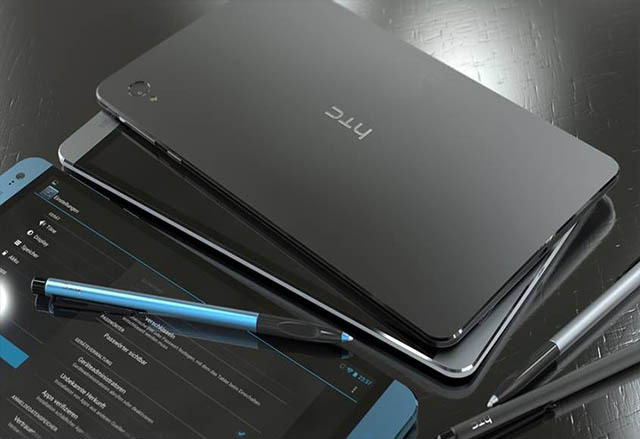 The new Android L tablet is said to slate NVIDIA’s latest 64-bit Tegra processing chip that is paired with 4GB of RAM. 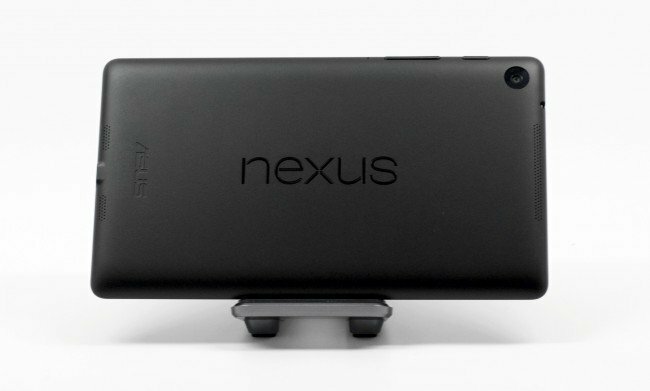 This combo will fire up the Nexus 8’s very able 8MP rear cam shooter that will work with a 1.6MP front facing camera. Also, according to PhoneArena, there will be a metal chassis surrounding the 8.9-inch screen that many users are opting for to add more protection to the devices.